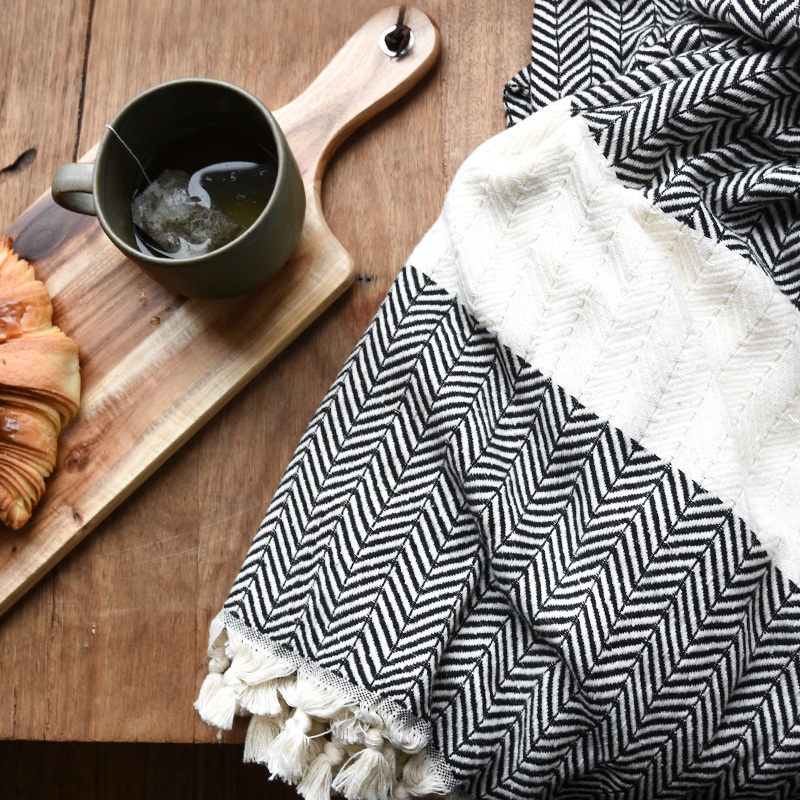 Dream of far-off places wrapped in this classic herringbone pattern blanket. 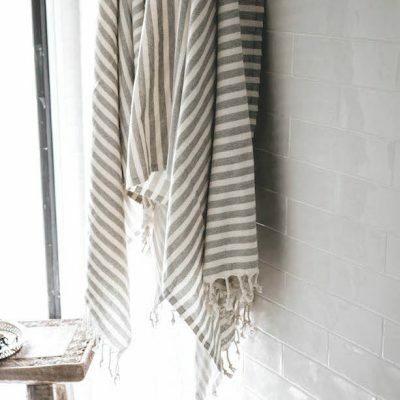 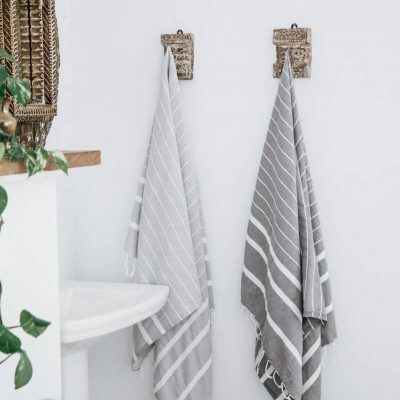 These luxuriously soft blankets are handmade on a traditional wooden loom using techniques passed down through generations of weavers. 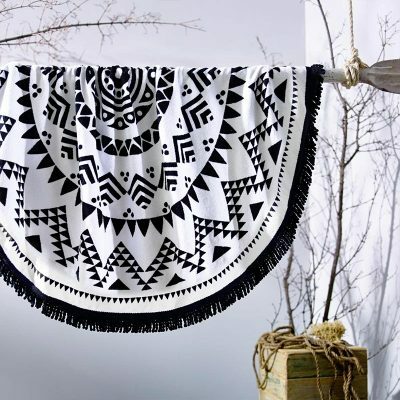 Perfect for picnics or as a light blanket on your bed in summer. 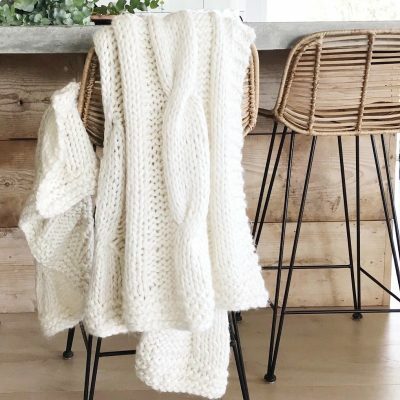 Super soft, stylish and elegant.